30 Days Free Trial. No Credit Cards Required. 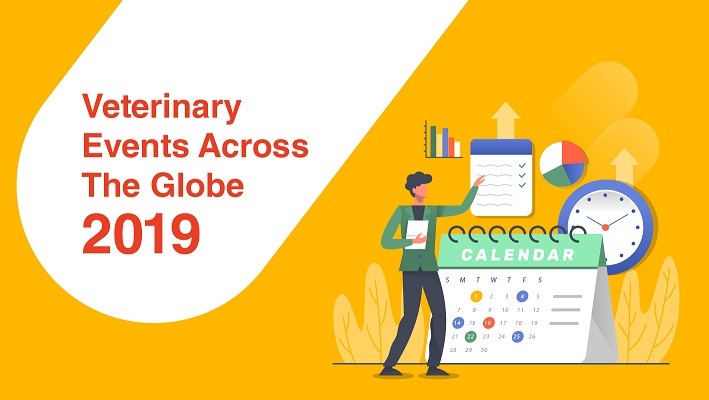 VETport partners with passionate veterinarians and clinics to build world's best & most affordable Veterinary Practice Management Software. Simplifies your day to day activities with all the assistance you need. Want to go paperless? We have that for you. Want to send appointment reminders? We have it for you. With cloud technology, you can access your web-based veterinary practice software from anywhere, on any device. All you need is an internet connection to log in. VETport is the most affordable veterinary software on the market. We strive to make online veterinary software affordable for both small-scale to large scale practitioners. Do you face issues because your partner clinics operate in multiple time zones? VETport solves all such issues for you. Yes. You heard it right. We do not charge for our support. It's Free. It's on us. Your vet staff can easily learn the VETport's simple & intuitive interface. And if they face any issues, our support is one call away. 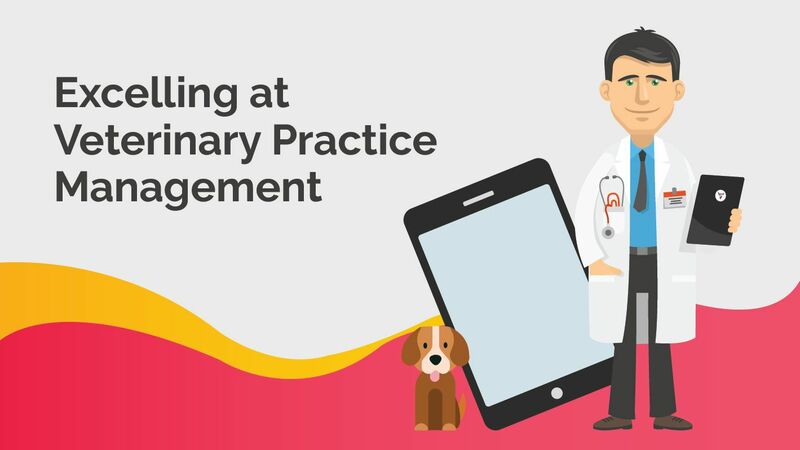 The new VETport application is tailor made for your unique practice. It has unlimited customization options. Gone are the days when papers were used for health records. Now is the time for Veterinary Electronic Medical Records (EMRs). With EMRs, you can save the money you would have wasted in paper-based records. All the inventories of your clinic can be managed from a single application. It is now easy to perform Veterinary Stock Control - i.e. modify the quantity & price, add & manage vendors, get reminders for actions on inventory, etc. You can get reports & statistics on your inventory. You can get unlimited reports & statistics on everything that is happening in your veterinary clinic. You can get reports on Accounting, Communication, Financials, Marketing & Inventory. With CEOs dashboard, the top management of the clinic can get valuable information on clinic's performance. VETport has made Veterinary Client Communication super easy. With multiple modes of communication inbuilt, the clinic can communicate with the clients through Email, SMS, Calls & Internal messages through client login portal. Now clients can easily book appointments online using their phone, tablet or laptop. VETport is an enterprise grade software that has been designed to accomodate largest of the veterinary hospitals. There is no limit to the capabilities of VETport's cloud-based platform when it comes to handling huge number of clinics, staff, patients, medical records and inventory. VETport allows seamless collaboration between staff who work from multiple locations. Also, the complexities like multiple time zones & daylight saving time are handled flawlessly in VETport. Veterinary universities are different from the usual veterinary hospitals in terms of their requirements from a Practice Management Software.To cater to these special needs of veterinary universities, VETport comes with various customization options. The universities can design their own formats for Medical Records, Exam Forms & Client Communication Templates (Emails, SMS, postcards) using VETport. VETport keeps in mind the unique requirements of a Single Animal Clinic. Single clinics need inexpensive DVM software that are easy to use. The other requirements of a single clinic can be Online Appointment Booking, Kiosk Check-In, Boarding & Day care, Accounting & Inventory Management. VETport takes care of all these requirements at the most affordable price. Similarly, managing more than one clinic is a difficult task. 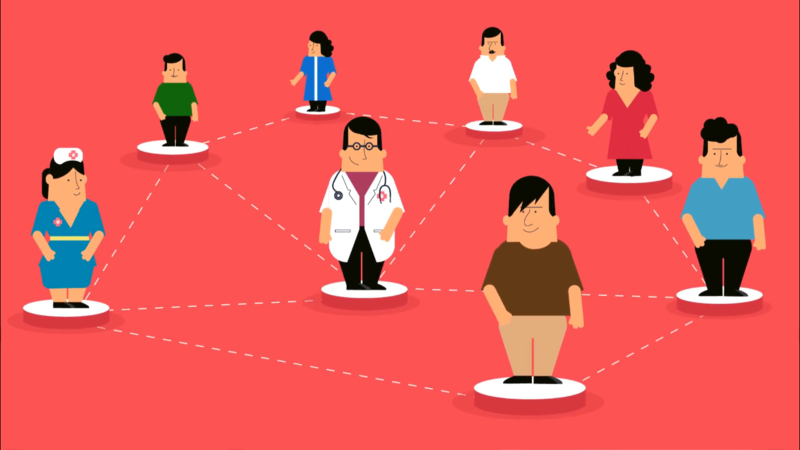 The staff of a multi clinic setup usually find it difficult to collaborate their work when they work from multiple locations. VETport takes care of all these issues flawlessly. VETport is the best veterinary software when it comes to managing more than one clinics. Mobile practices are very different from stationary clinics. VETport meets the unique requirements of any mobile clinic. VETport's cloud based application can be accessed from any location, at any time & on any device, which makes it suitable for mobile clinic. Add-on features like DXshoot are specially designed for mobile clinics to be able to take photos & create EMRs on mobile phones itself & add them to patient database. Equine practices are entirely different from normal veterinary practices. We understand the unique needs of equine practices. Hence, we have designed custom made workflow for Health Records, Client-Patient Relationships, Accounting, Reminders etc. The specialty hospitals are known for complex healthcare procedures & surgeries. These hospitals are visited by clients with pets who need very specific medical attention. Hence, most of the business of such clinics come from referrals. VETport allows specialty clinics to refer, accept referrals, merge medical reports & collaborate. VETport also supports customization as per the need of the hospital. VETport is a fully integrated veterinary practice management system that allows me to get out of the computer hardware business. When I need help, I contact the VETport support specialist for an online chat at no extra charge – and never have to wait to receive the support I need. VETport is the best software system I’ve ever utilized. Other systems may be bigger, and certainly more expensive, but VETport is hands down the finest practice management system available. Hi, Just wanted to drop a note of thanks. We are so happy with VETport. Every day it makes our lives better. Your service and commitment to constant improvement is a breath of fresh air in our culture today. Thank you. The support staff are always available on chat and solve questions or problems very quickly. Every client goes home with an exam form report card that describes each finding with automatically generated explanations. I am very pleased with Vetport they are a quality business that offers a modern, way above average functional veterinary software. 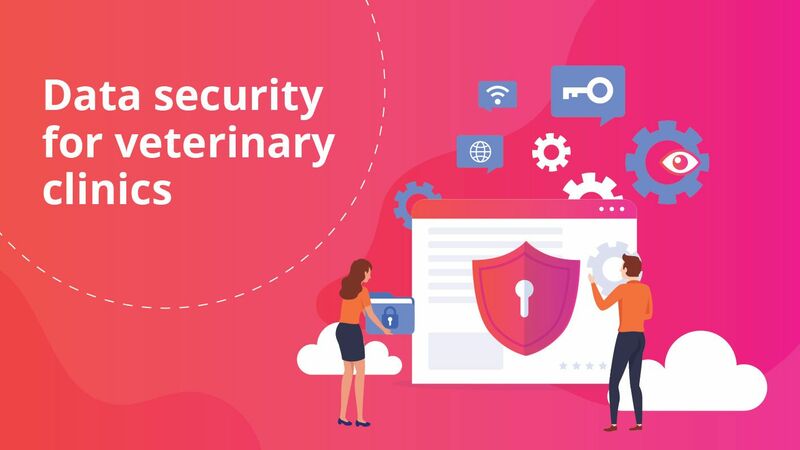 Why is data security important for veterinary clinics? What is Veterinary Practice Management and how to excel at it ? Foundry 1.9.9 Update Improved page management and syncing navs in Variant - plus Twitter feeds are back!